I have a few other posts in the hopper that I’m working on, but I’ve just felt swamped lately and haven’t been able to make time to crank them out. So I thought I would write a quick post about how I am attempting to observe the Christian season of Lent. For those who don’t know, Lent represents the 40 days of preparation for Easter. Not all Christians observe the season, but for those who do, Lent is supposed to be the time when we review our spiritual lives, think about what it means to be a follower of Jesus, reset the compass of discipleship and train our hearts to press on after Christ. 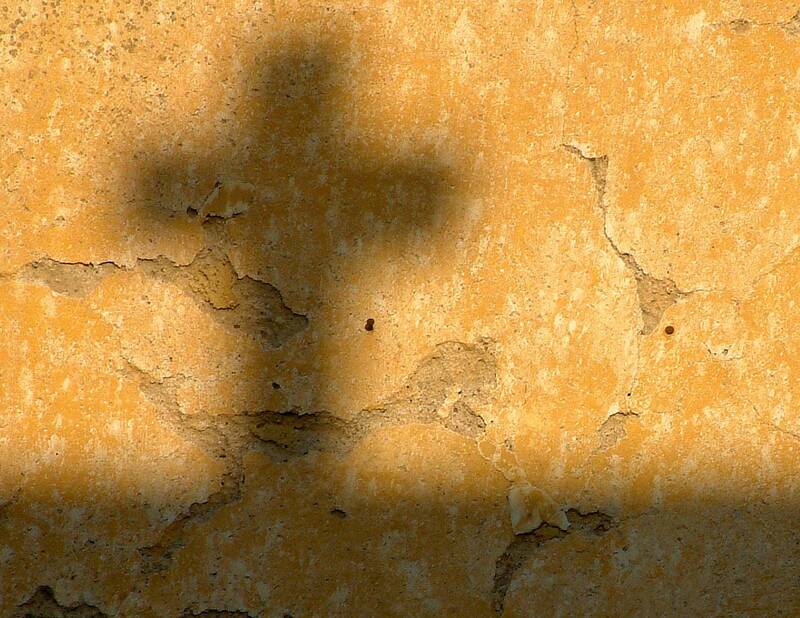 One of the things that I love about Lent is the self-examination and intentionality that the season invites. I encourage my students to either subtract something from their life or add a practice that will disorient their normal routine and create space for change. This year I decided that for Lent that I would expand my mind and deepen my heart through reading six books, one for each week of Lent (not necessarily a book a week). Each one relates to a different sphere of my life. Spiritual: The King’s Cross by Tim Keller – Keller’s exposition of the life of Jesus via the Gospel of Mark. My aim in reading this book is to spend concentrated time looking at Jesus. Vocation: Love Wins by Rob Bell – A very controversial book in which a popular mega-church pastor questions the traditional doctrine of hell. I’d rather read the book itself than the reviews. My aim in reading this book is to wrestle with the personal and pastoral implications of believing in hell. Generosity: Hole in Our Gospel by Richard Stearns – This book, by the president of World Vision, the world’s largest relief and development organization, calls Christians to reclaim our essential commitment to pursue justice in the world. My aim in reading this book is to re-ignite my passion for justice as a central implication of the gospel of Jesus. Fitness: Born to Run by Christopher McDougall – A book about running. I am toying with the idea of training for a marathon this year, and this book has been highly recommended. My aim in reading this book is to find inspiration and motivation to become a more serious runner. 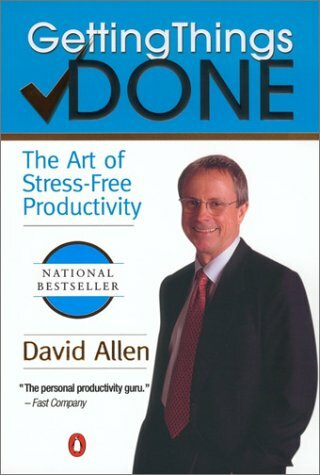 Productivity: Getting Things Done by David Allen – It’s a book about personal productivity (no duh). People swear by it. I actually read the first half of this book before, but didn’t implement it into my life and promptly forgot most of it. I consider myself a pretty productive person, but I feel like I am in a season where I am having so many ideas, projects and dreams that I need a better system to keep things from falling through the cracks. 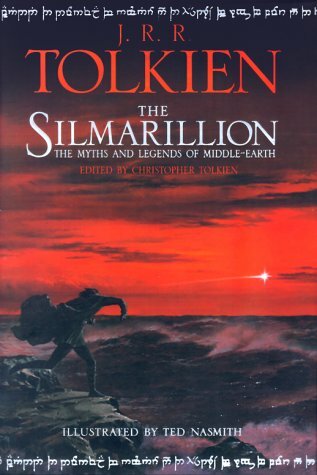 Imagination: The Silmarillion by J.R.R. Tolkien. This is a re-read for me. But it’s so good. And I need something to nourish my imagination. Plus, my friend James just got me a nice hardback copy. Following Jesus for me means becoming more intentional in each of these areas. So that’s my plan. We’ll see how it goes. Question: Any Lent commitments to share? Any thoughts on Lent in general? Anyone read any of the above books? This entry was posted in Books and tagged Books, Christianity, Lent by Justin. Bookmark the permalink. Wow Justin, good choices. And varied. Born to Run is fanTAStic, I absolutely loved it. Following reading it, my brother began to train barefoot style and actually saw a lot of health improvements. Will you be reviewing the books? I am about halfway through Born to Run and have found it really enjoyable, though sometimes it is difficult to keep the characters straight.